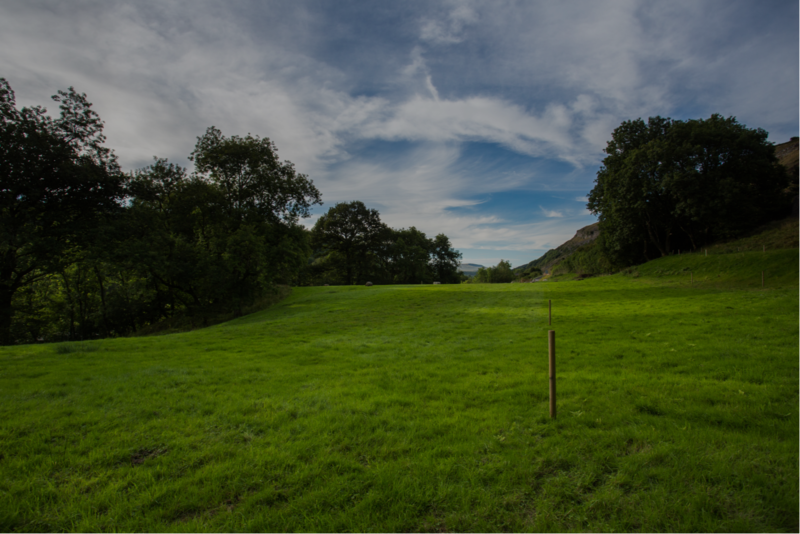 Essentially, a natural burial is where the body is laid to rest in a biodegradable coffin or shroud. The graves are not marked with headstones or wooden crosses, but simply planted with a shrub or alternatively wild flowers suitable to the area. It becomes a living, breathing legacy, a protected nature reserve to be enjoyed not only by visitors in the future but the local wildlife too. Grave locations are carefully recorded using grid reference system co-ordinates. Each identified by a small stone marker placed in the ground after the burial, which will be supplied by us. The marker will bear only the grave number. 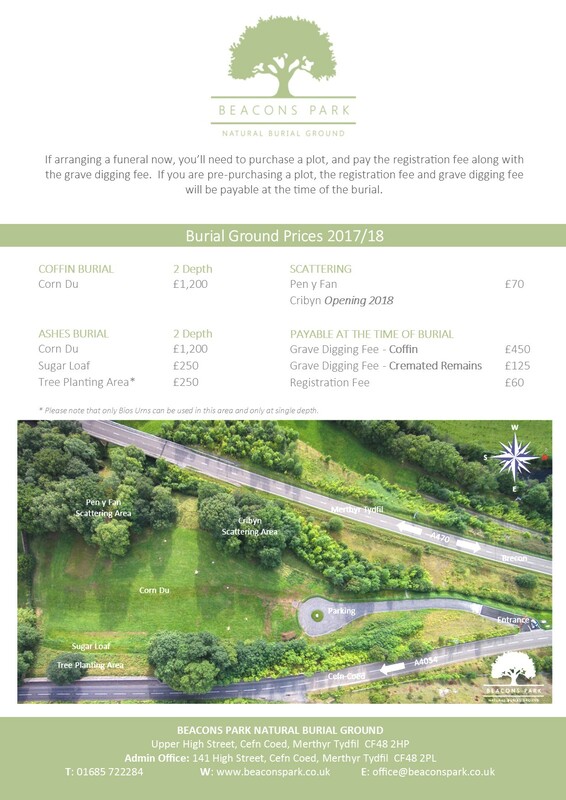 It will be used as a reference point, ensuring family members visit the correct grave, giving you peace of mind, and for any future burials in the plot will be a secondary reference for us.